Yesterday was the most beautiful day yet this summer in Nashville, and as I went through my day, the sense of well-being I felt from spending much of the day outdoors, being with loved ones and moving at a relaxed pace was tinged with a feeling of loss. 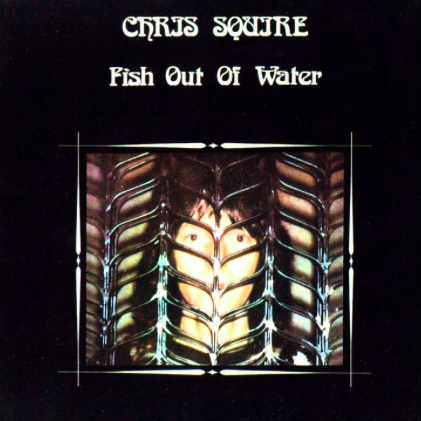 I listened to Chris’s unique and beautiful solo album from 1975 Fish Out of Water, and thought a lot about the impact and inspiration this creative, innovative musician has had on my own life and that of so many others. 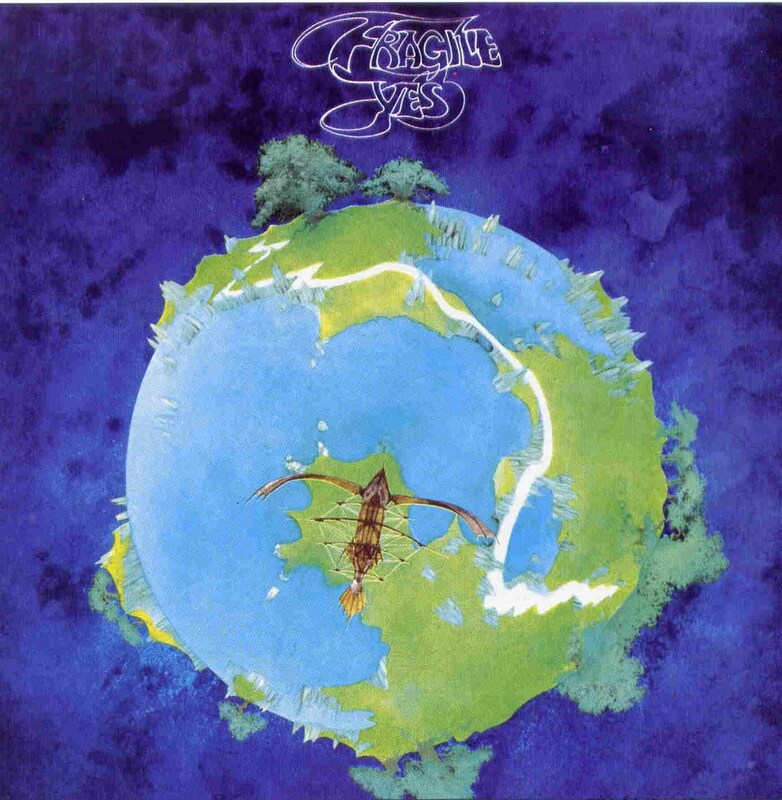 My first impression of Yes was in my early teens, probably in 1979 – I heard Roundabout on the radio and was so impressed that I bought Fragile and began collecting their albums. The “classic” Yes lineup from that era is still, for me and many others my age, the Yes whose music meant so much to us at a formative time in our lives, whose vibrant vision of what rock music could be like changed not only the format in which the music was presented but the aspects of human experience that the music described and reflected upon. Yes was at the forefront of the 70s bands who created a rock music that was also art music – the genre label “Art Rock” was invented to describe these bands, a term which doesn’t seem to be much in use now and has been replaced by the more technical term “Progressive” or “Prog” Rock. But it’s still Art Rock to me. From 1971’s The Yes Album, and continuing through their releases through the 70s, Yes developed a unique, high-energy orchestral rock sound through extended compositions far beyond the scope of what most other bands of the day were producing, using (then) state of the art technology and the somewhat new idea of the the rock “concept album” pioneered by bands like Pink Floyd (e.g. Dark Side of the Moon). Fragile, Close to the Edge, Yessongs, Tales from Topographic Oceans, Relayer, and Going for the One were on my turntable more often than the albums of any other rock band during my teen years. One of the things that I always found remarkable about Yes was that despite the virtuosity of all the players and their strong personalities, they all played so very well together. Chris’s bass lines and his style of playing were a key part of this – he always had something exciting to play and was a big part of the band’s driving, high-energy style, but he knew how to stay out of the way of the other players, and everything he did was so musical and complementary to the playing of the others. Onstage he was remarkably nimble and danced and leaped about while playing often quite complex passages. 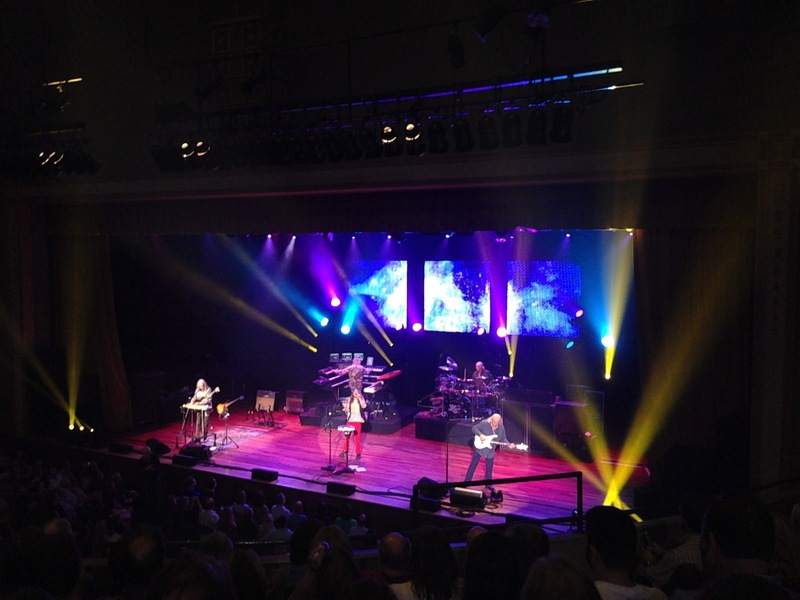 I was very fortunate to be able to see him play with Yes one last time on July 28, 2014, when they played the Ryman Auditorium here in Nashville. They performed both Close to the Edge and Fragile in their entireties, as well as several other selections from their most recent album Heaven & Earth and others from the last 45 years, closing the night with an ecstatic Starship Trooper. It was a night I will never forget. Chris was as energetic and impressive as ever, playing with his usual amazing accuracy and the energy of someone decades younger. So long Chris. Thanks so much for all of the incredible music! Our lives would have been so much poorer without you. By walterbitner in Rock on June 29, 2015 . An absolute legend. 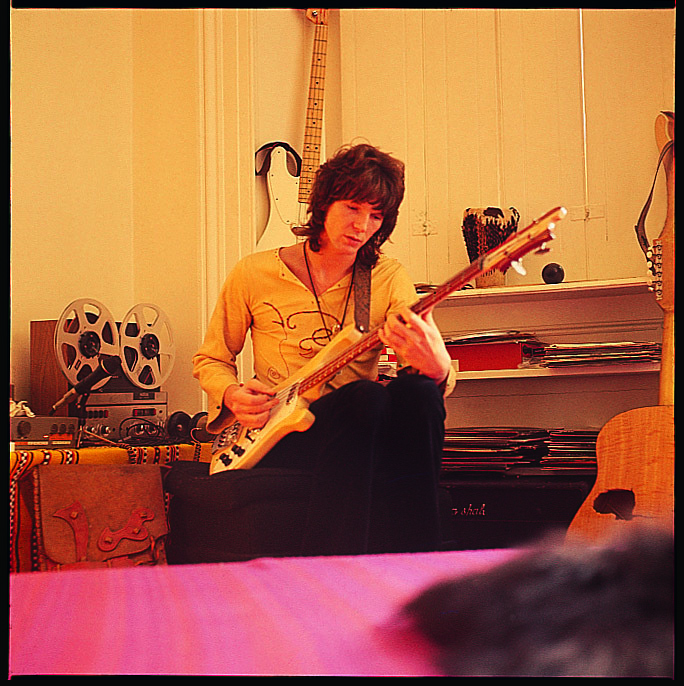 Those early Yes records are mandatory. Fish Out Of Water was also incredible.